To continue introducing new finance processes – economically and securely – in times of scaling and internationalization, and to maintain existing processes while critically questioning and improving them. It is also our mission to compile all statements and reports transparently and efficiently – both in Accounting and in Controlling – making sure that the foundation of a successful business is prepared for management and shareholders. 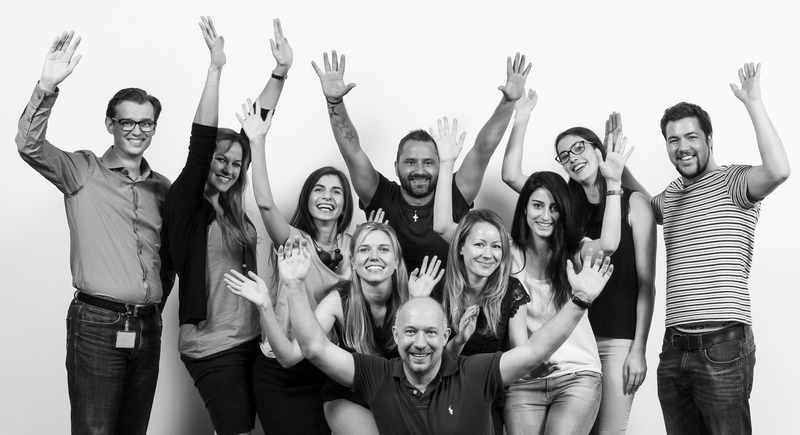 We have an accounting team (Marie, Özlem, Sabine, Jelena, Anika, Caro, Heidi, Kremena, Yvonne and Tom) and a controlling team (Michi, Andy and Stefan) … and share a philosophy of direct, straightforward, honest communication! We each have our own area of responsibility, which we manage and develop ourselves. Our motto: There’s no such thing as can’t! We are a true team! Team spirit and knowing that we can rely on each other are paramount to us. In terms of professional experience, we come from a wide variety of backgrounds and draw from our pool of individual know-how every day in our work here at limango.